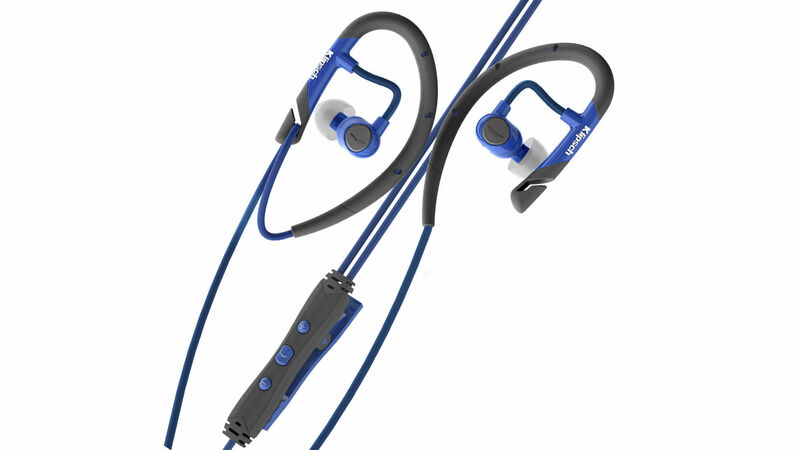 The lightweight, moisture/sweat resistant Klipsch AS-5i headphone stays in place during your toughest workout. 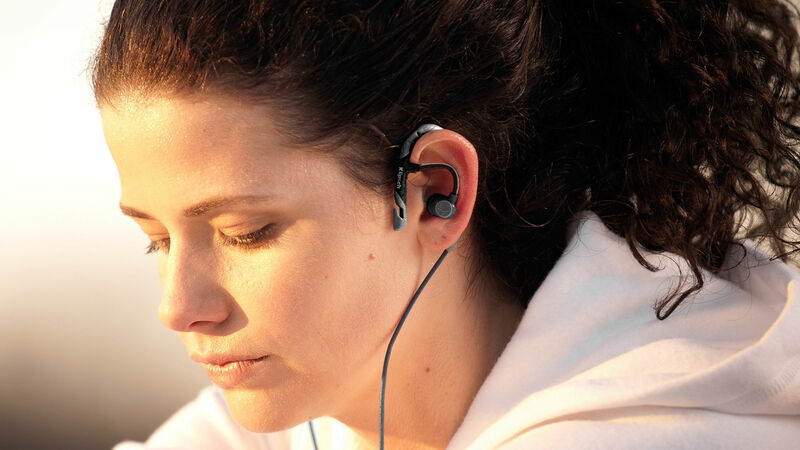 Secure fit design gently wraps around your ear for stable fit that won’t fall out. Customizable flex wire design allows you to position the headphone so you find the perfect fit. 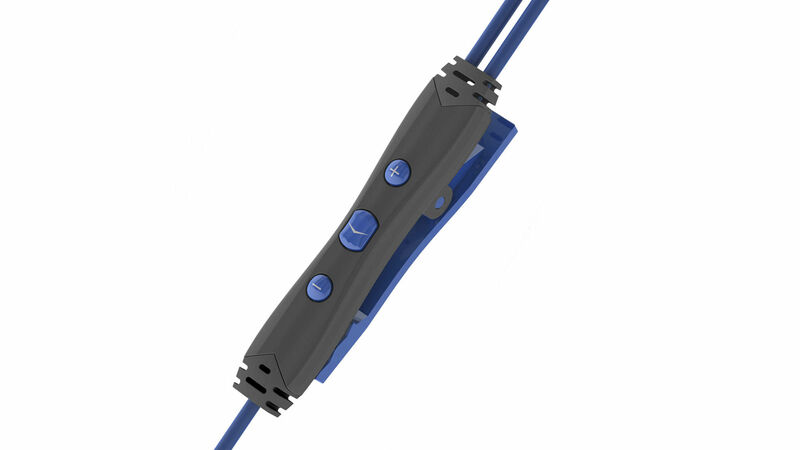 Extremely durable, tangle-resistant cabling withstands pulls, snags, etc. 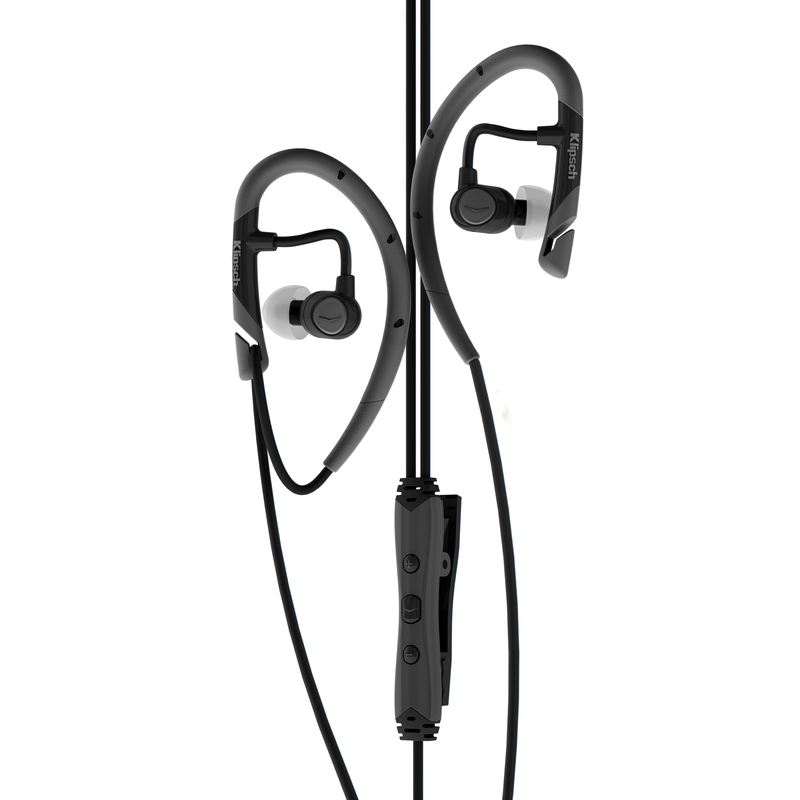 Small driver design delivers big sound that covers a wide frequency range with dynamic detail. Soft, flexible oval ear tips naturally fit the contours of the ear canal for comfortable, long-term wear and create a perfect acoustic seal for superior noise isolation. They fit better. They feel better. Only Klipsch has them. You Move. They Stay Put. We put the AS-5i Pro-Sport Headphones to the test. 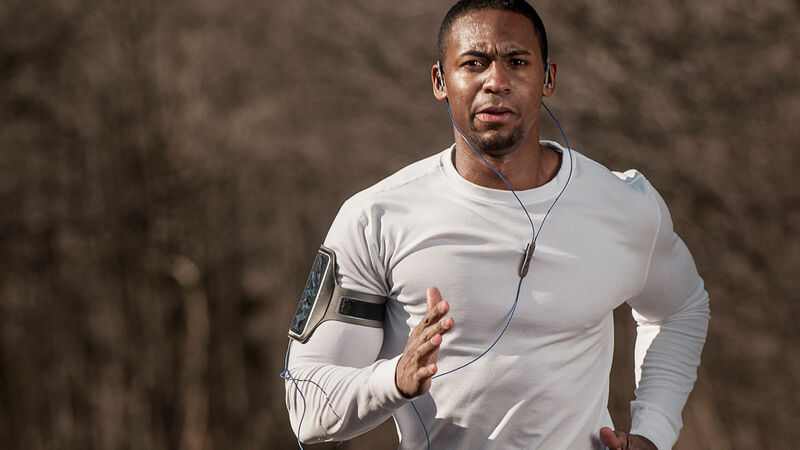 Even during your toughest workouts, these headphones stay put and block out ambient noise to keep you focused. Advanced three-button mic and remote system offers full control of iPhone, iPad and iPod models, while allowing for seamless control of music and phone calls. A built-in clothing clip keeps controls in place while you workout. Available in black or blue finish, each comes with cloth bag, four different sized ear tips and includes a one year warranty.